Besides being cute these hats are easy and fast to make! All you need to know how to make them is in the pattern including how to customize their sizes! 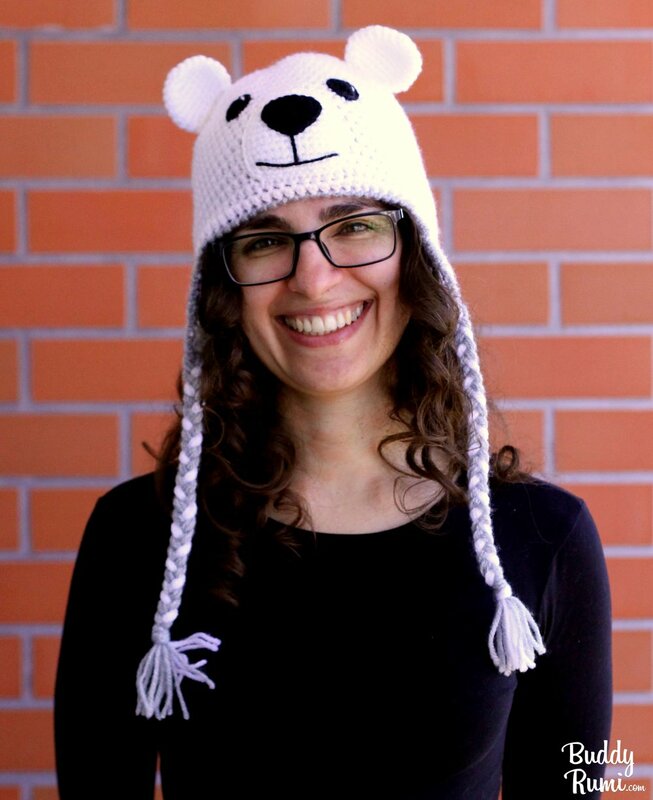 If blue is not your colour the Polar Bear hat is super cute and warm as well! With the added bonus of warming your ears! The Aviator hat is perfect for the adventurer in all of us! ... and a buckle in the back to adjust the goggles to any size! If you're making the hats for a little one, for safety reasons, is better to attach the goggles completely to the hat and better not to make the ear straps and braids. The PDF crochet pattern for the Warm Crochet bundle has 72 pages with detailed step by step instructions with pictures to demonstrate assembly or any special techniques. 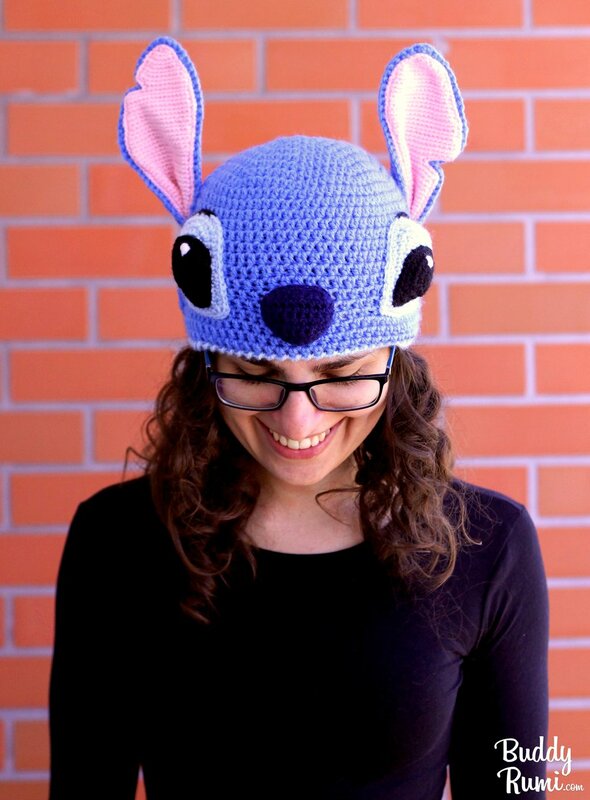 It includes instructions on how to customize the hats for all sizes, how to find the right place to attach the earflaps to the hat and how to create and assemble the goggles.